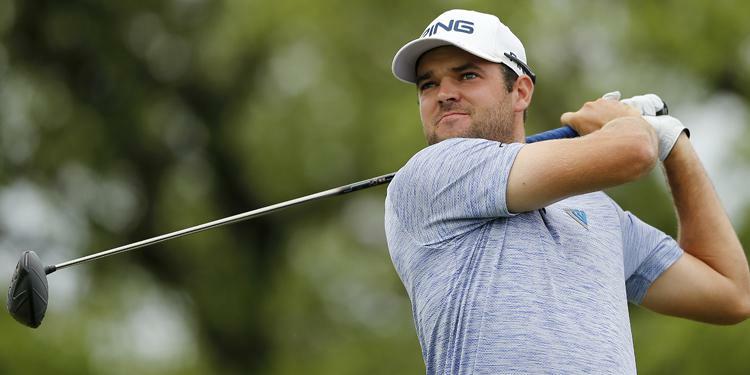 Corey Conners is one step closer to adding the legendary Green Jacket to his #RedHats. 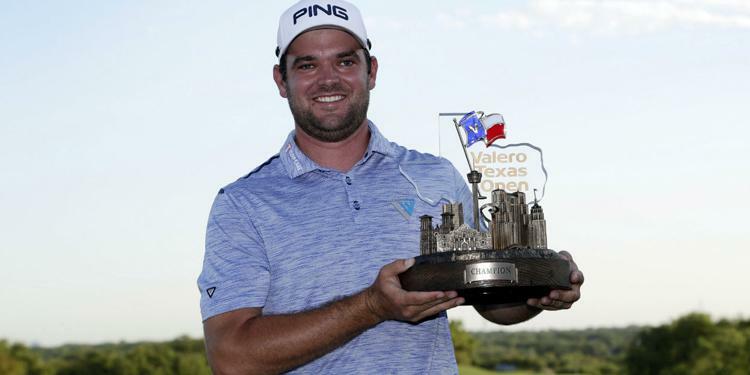 The 27-year-old won the Valero Texas Open this past weekend for his first ever win on the PGA Tour and earned the last invitation to the Masters in the process. There, he becomes the lone Canadian representative in this year’s field while playing on golf’s most famous greens. It will be his second time competing at the tournament after missing the cut in 2015. This is not to compare the two titles, being the best in the world over being the best in your province. But both awards symbolize an achievement that represents dedication to skill, hard work and dedication to the craft. Before he joined Kent State’s golf program, Conners grew up in Minto and Listowel. There he played minor hockey and golf as a kid, winning an OMHA Championship with the Listowel Cyclones Midget B team in 2009. He remains a big fan of the sport and the Toronto Maple Leafs but understandably doesn’t play much anymore due to his ascension in the golfing ranks. Conners credits his family for creating a competitive atmosphere. He has two sister (one of them is his twin) while his dad and uncles all played hockey. He says the highlight of his time in minor hockey was winning #RedHats with the Cyclones, posting 10 goals and 33 points in 45 games in his final season. Conners thinks he was around 12 years old when he began to dedicate more time towards golf. 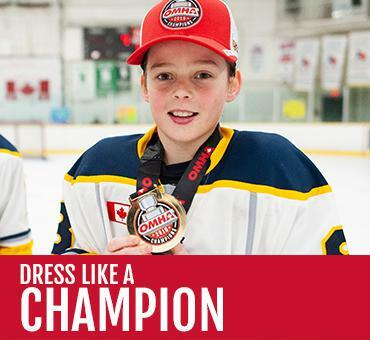 He won a provincial championship and nearly won a national tournament. Balancing the two spots helped keep each of them fun and taught him how to push himself and have a good work ethic.